Horse Heaven Hill is a good story. The wild horses in the story are well described and are a good element to the story. The storyline is classic, yet exciting. There is also a love story in the book with some good background. 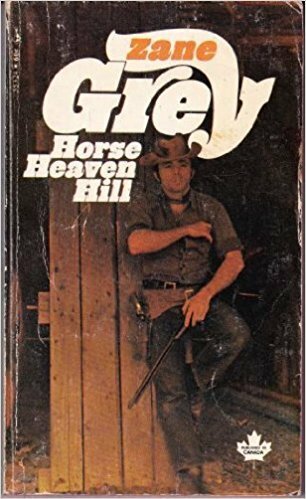 This is a decent Zane Gray that was a relaxing read for me.